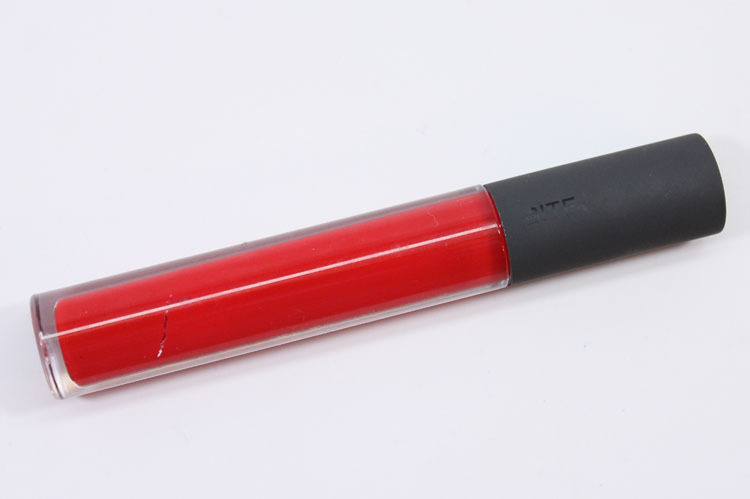 It’s day 3 of my 22 Days of Red Lipstick series and technically this isn’t a lipstick…it’s a gloss! 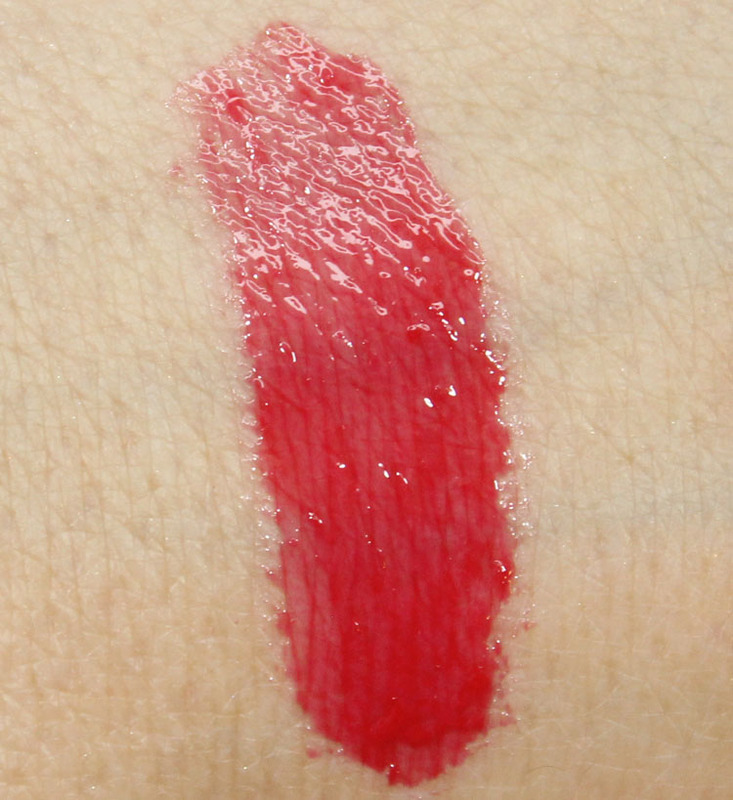 Bite Beauty Lush Fruit Lip Gloss in Apple is a super glossy, super red, sweet tasting treat for your lips. Yes indeed it smells and tastes like fruit in a very yummy, just slightly artificial way. The Lush Fruit Lip Glosses contain actual coconut, mango and strawberry, hence the scent/flavor. Apple is a bright and shiny red shade, but it is a little harder to work with. It takes some patience and care when applying because it’s a little uneven. But it’s so pretty! It has just a hint of red sparkle in it as well. 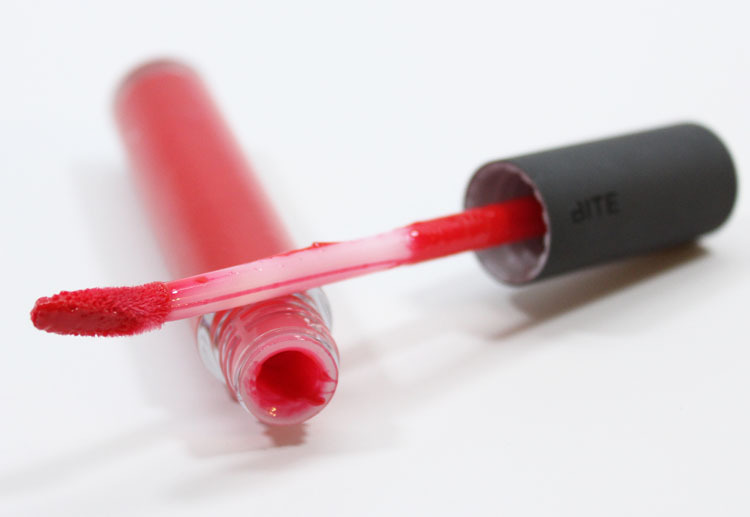 How do you feel about a bright red lip gloss? 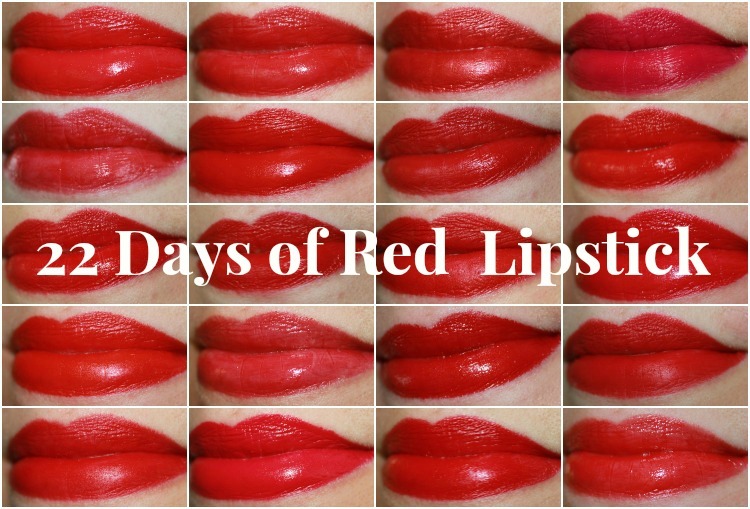 Does it scare you more or less than a bright red lipstick?